Double CD feat. 3 of Europan finest Jazz artists. 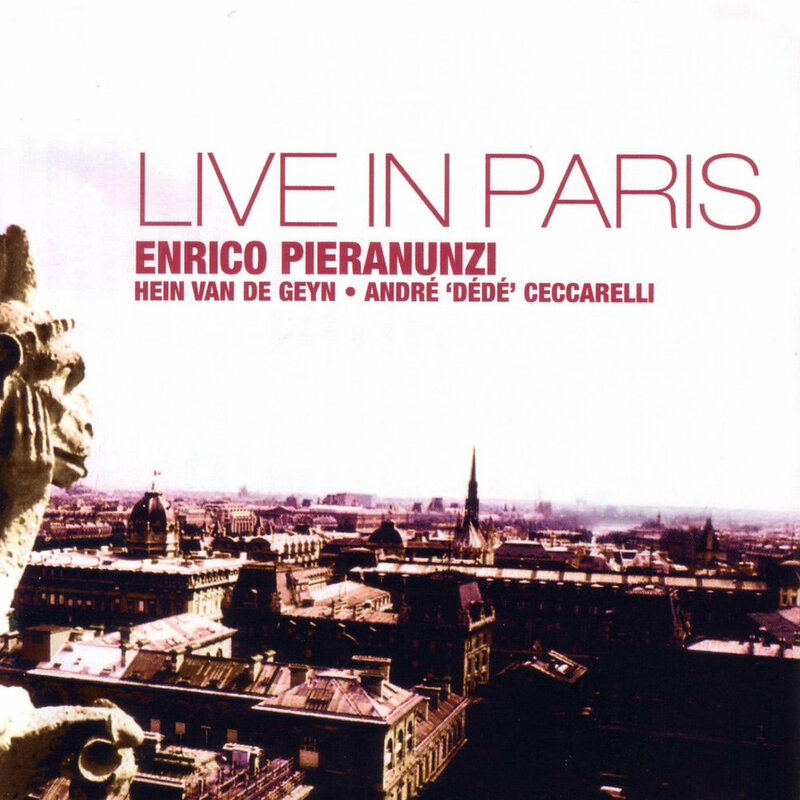 Enrico Pieranunzi recorded dozens of CDs with Chet Baker, Art Farmer, Phil Woods, Lee Konitz, Enrico Rava., to name a few.